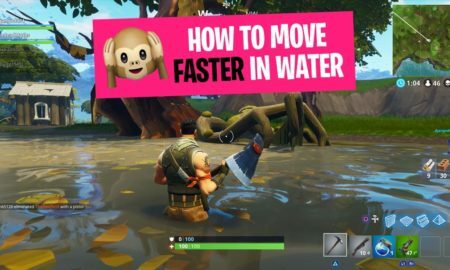 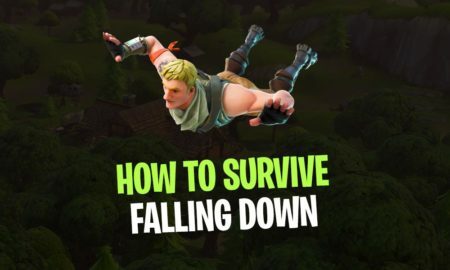 How to Fall down without taking any Damage in Fortnite! 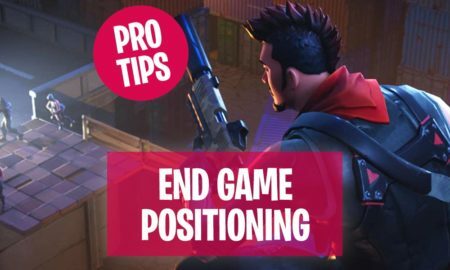 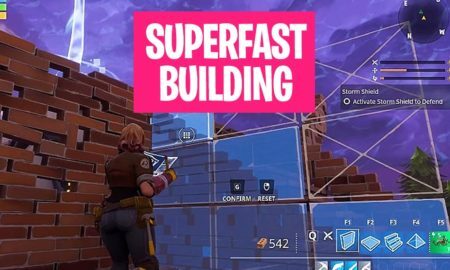 If you have read my previous Fortnite building guides then you already learned a lot about fall damage from heights…. 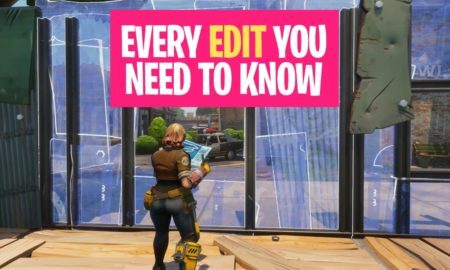 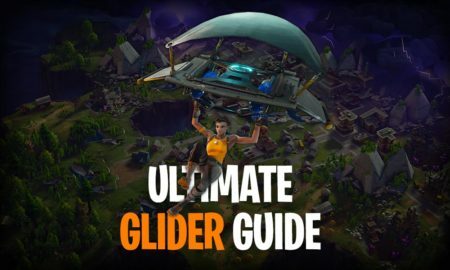 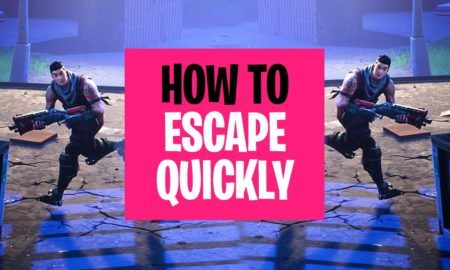 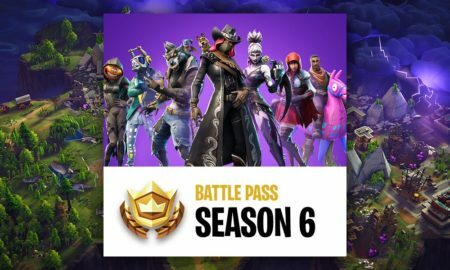 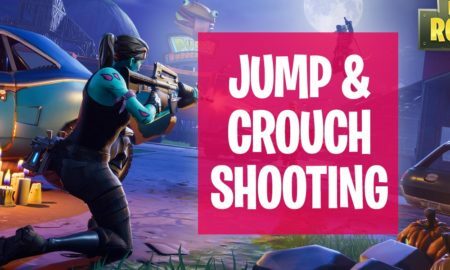 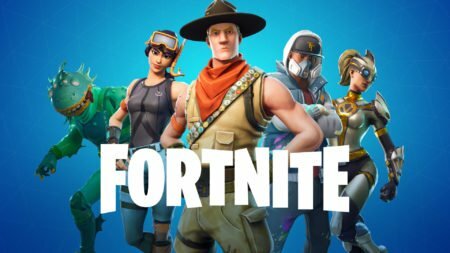 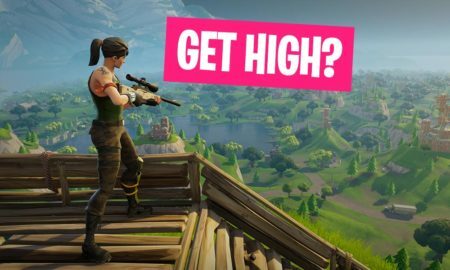 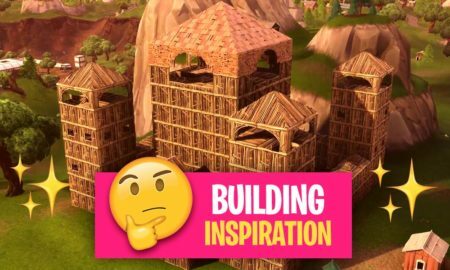 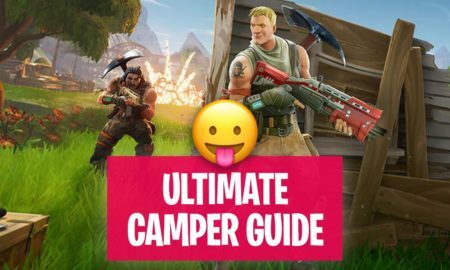 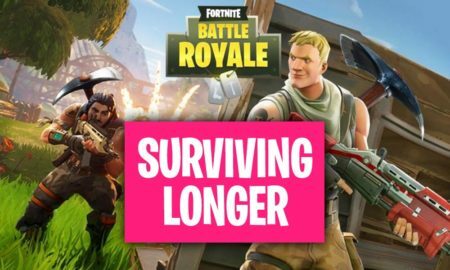 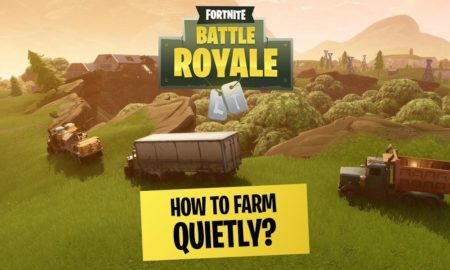 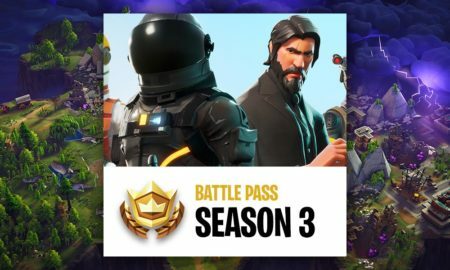 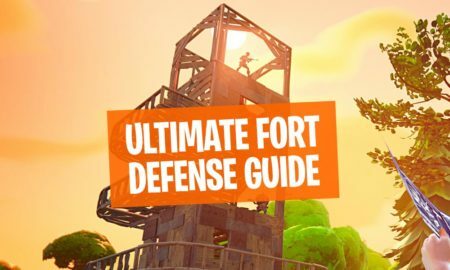 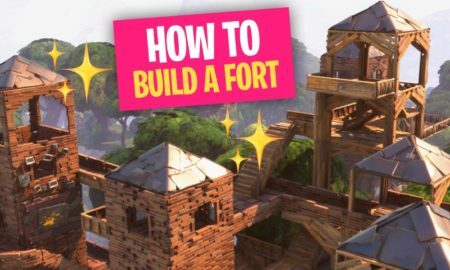 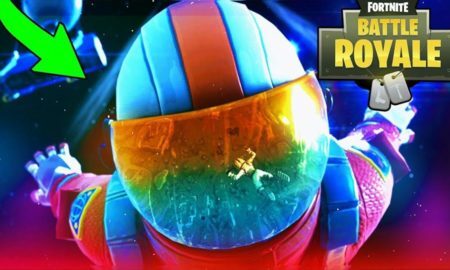 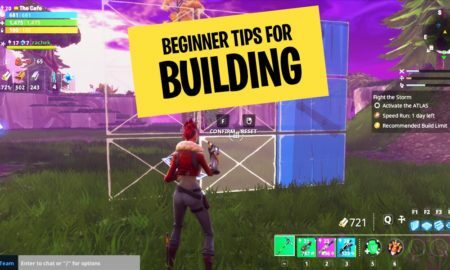 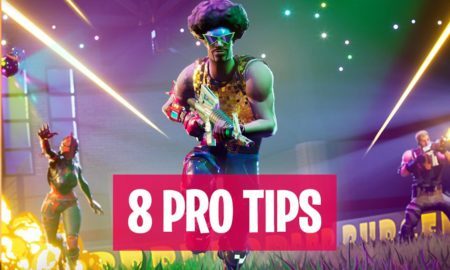 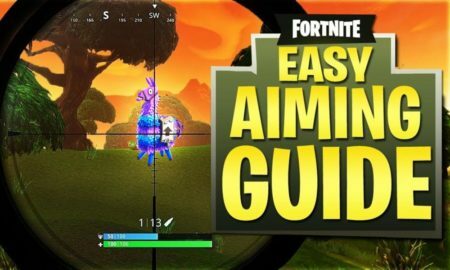 Fortnite Guide: How to Defend your Fort if Enemy Players rush you!